Register Here for the Feb 17th Medicine of the Heart Cacao at the Park! 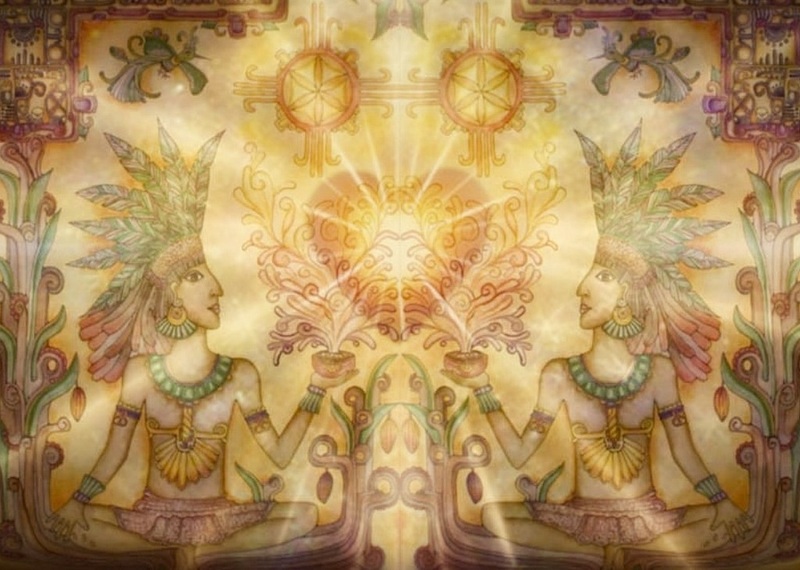 You are invited to a very special New Moon Medicine of the Heart Cacao Connection Circle where we will gather in the beauty of the outdoors to celebrate the Heart opening medicine of Cacao, re-member the blessings of our Soul Self, and share our deepest inspirations, together! • Hiking shoes - the first part of the hike is mostly up hill but not too steep.